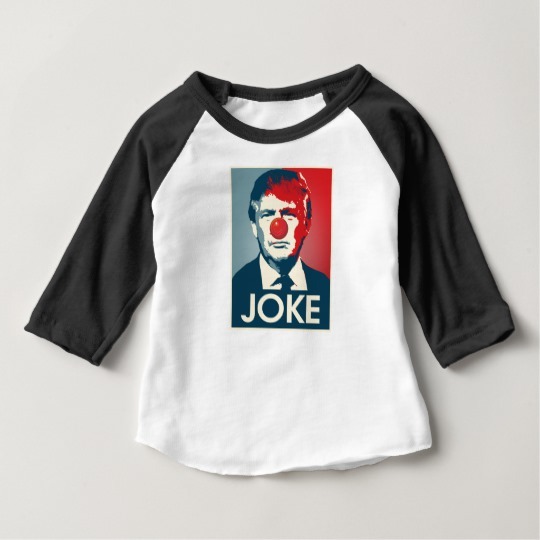 President Trump is best known as a clown. 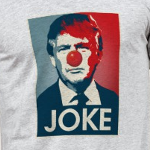 He's an orange clown that is just missing the red nose. 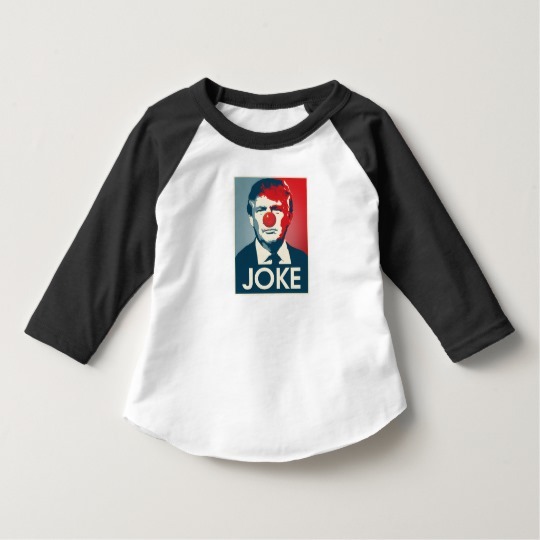 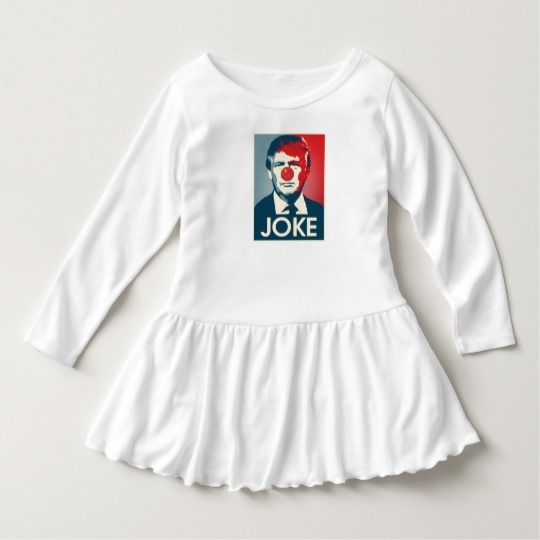 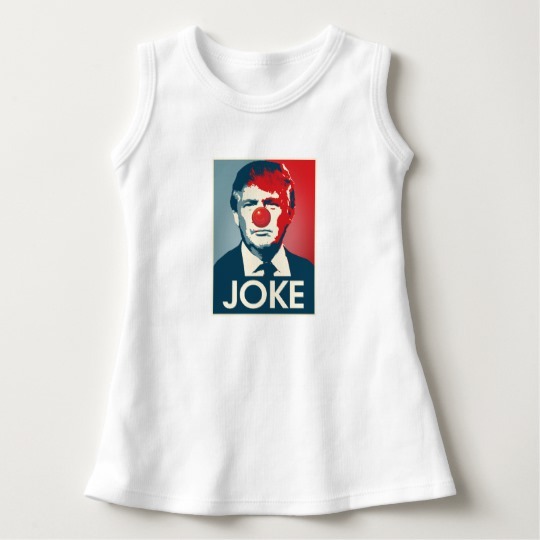 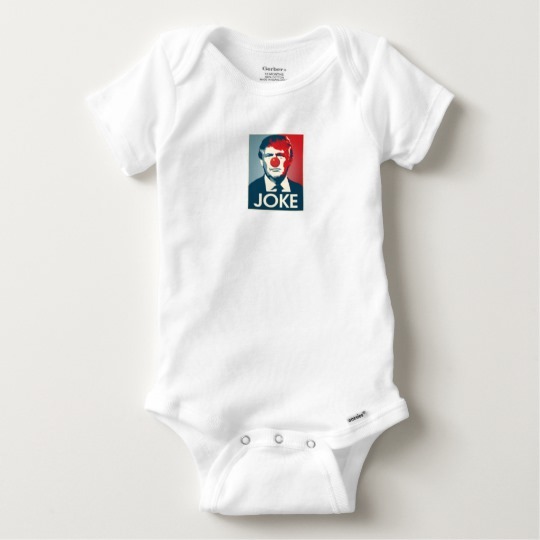 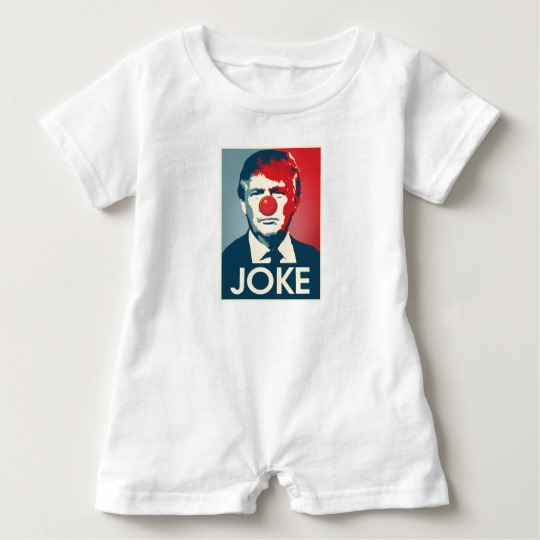 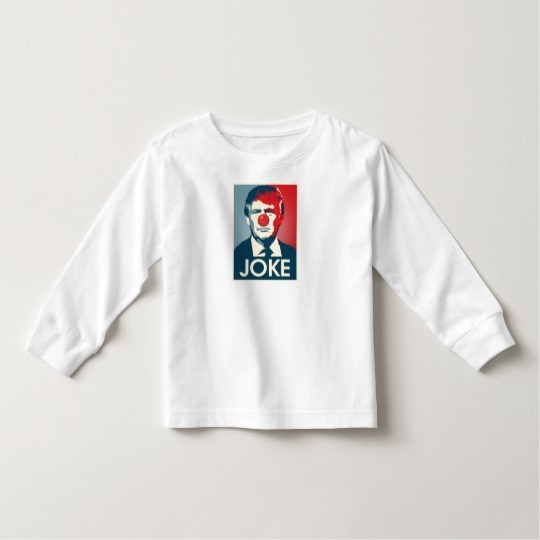 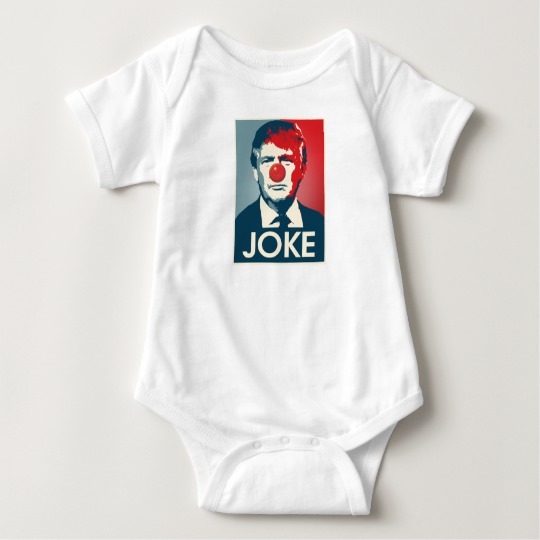 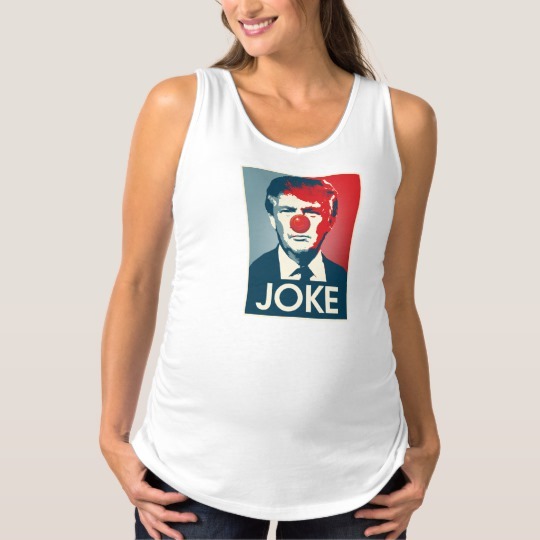 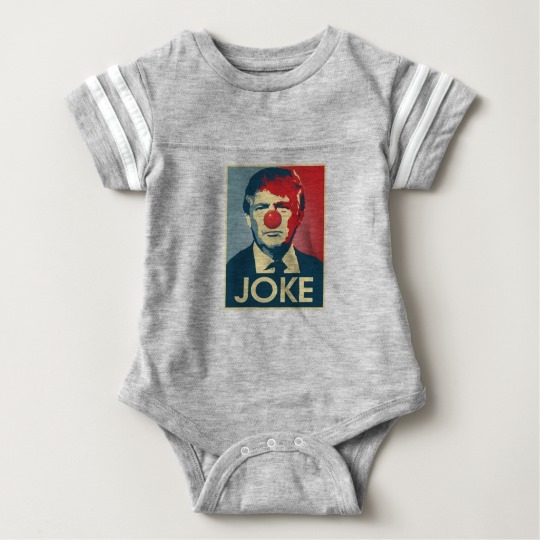 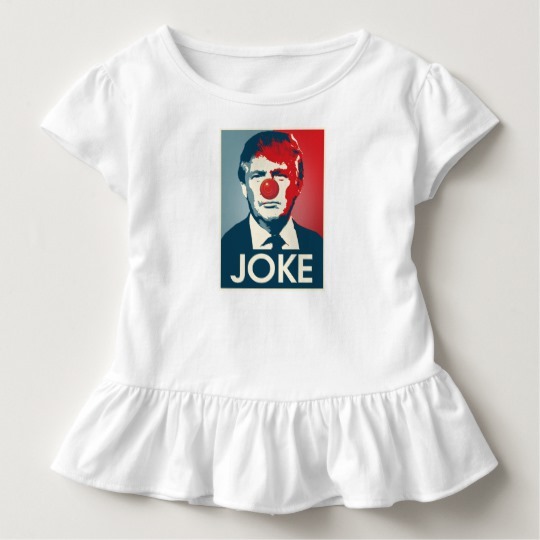 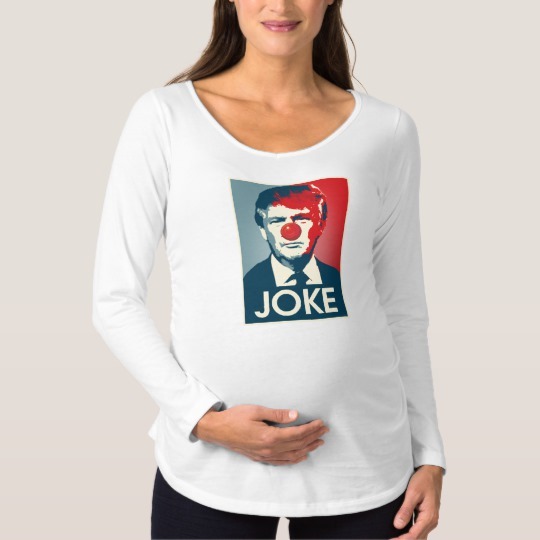 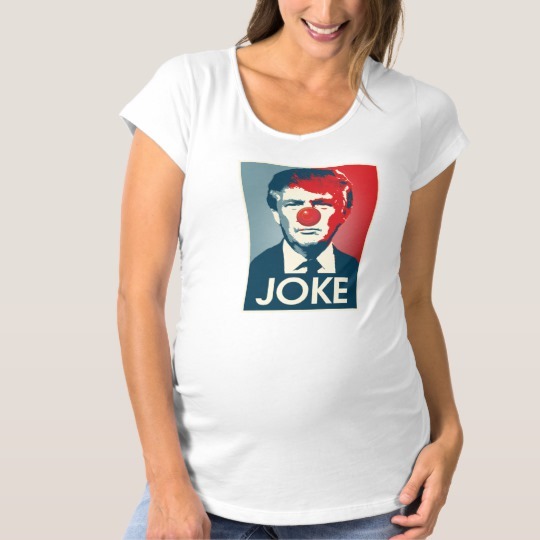 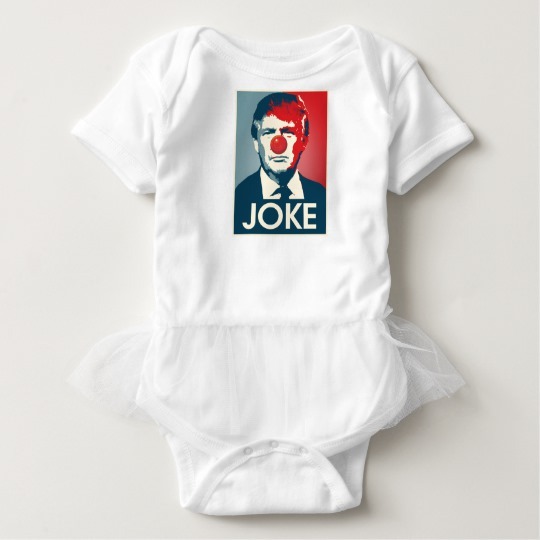 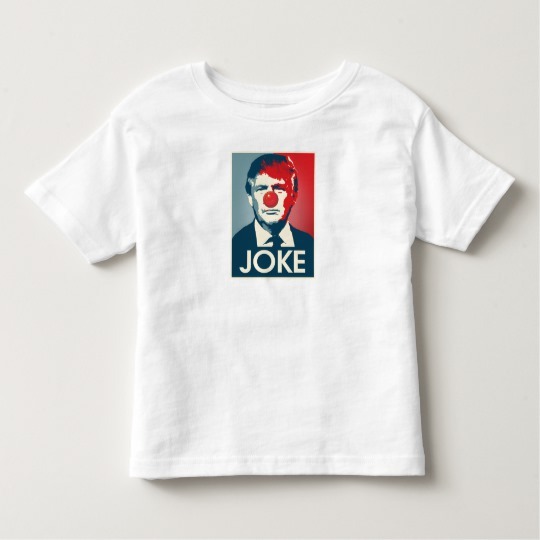 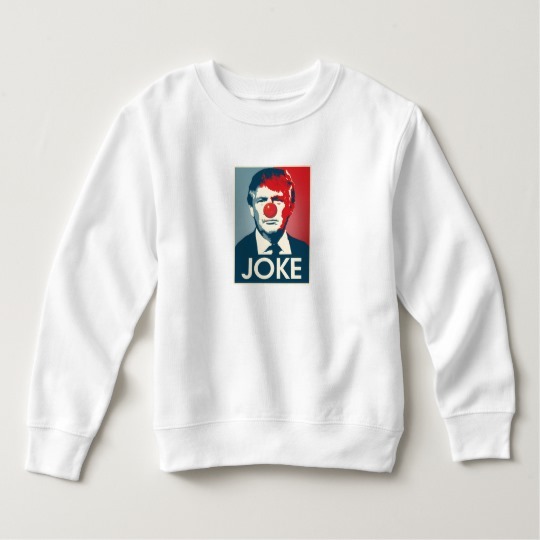 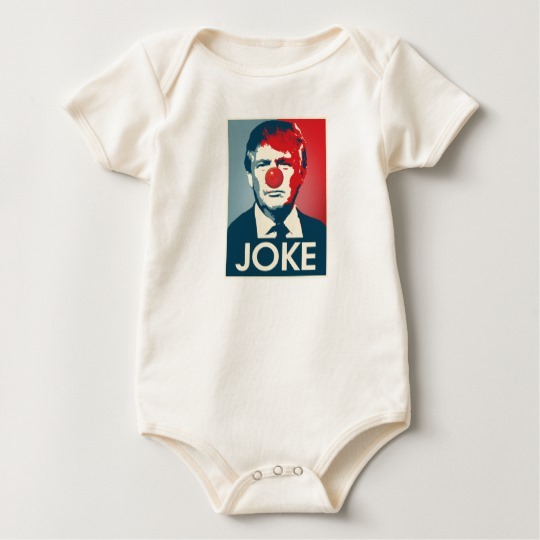 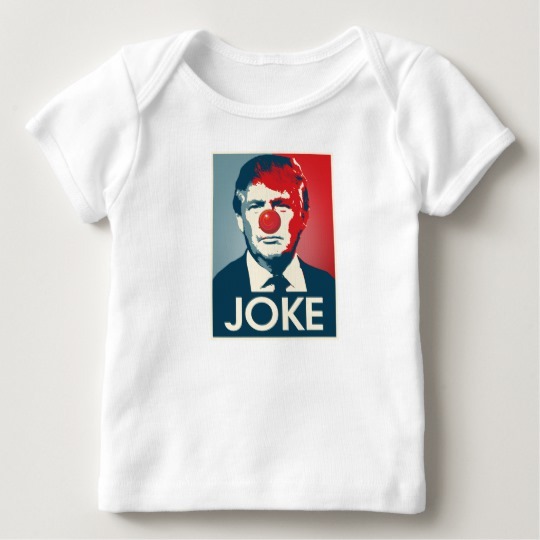 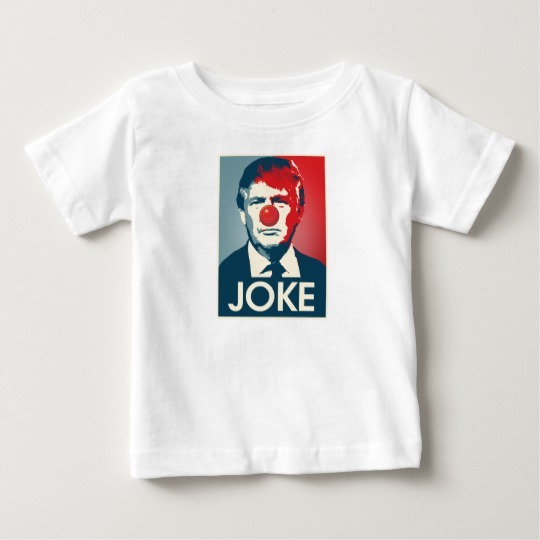 This design shows Trump with the red clown nose and the word "Joke". 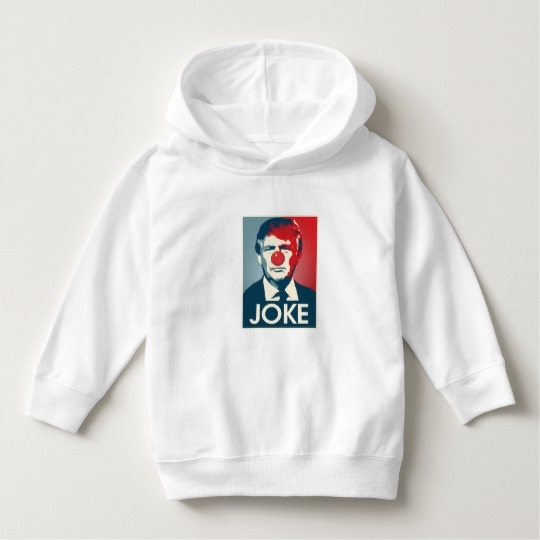 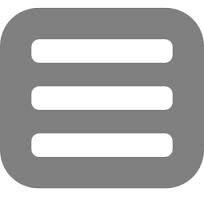 This is your change to say to the world that you think Donald Trump is a joke too.